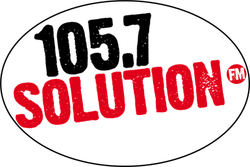 SOLUTION FM MATH COULDN'T BE ANY SIMPLER!! 4. 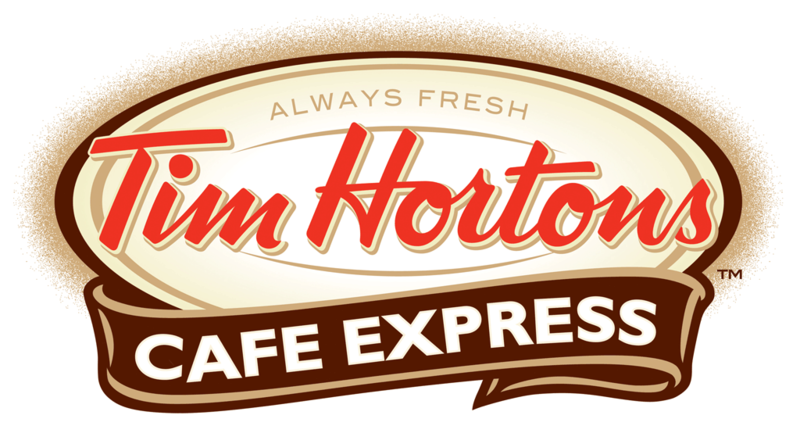 You win a free cup of coffee from participating Tim Horton's or Froyo from participating Sweet Frog!